Here at International Autos Body Shop, our qualified staff members can provide you with assistance if you ever feel like your vehicle needs a tune up, or if you are interested in vehicle customization. If you are on the market for a brand-new luxury vehicle, our team can discuss financing options with you as well. It all adds up to our unparalleled attention to detail. International Autos Body Shop near Milwaukee is trustworthy repair shop you can count on. Do not hesitate to fill out an online form or give us a call today. Our skilled auto technicians are ready to fix your luxury vehicle up as quickly and efficiently as possible. 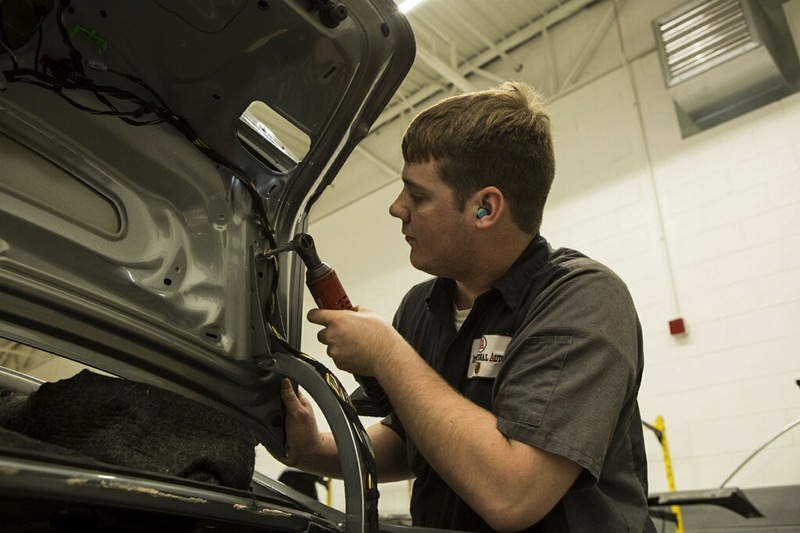 At International Autos Body Shop in West Allis, your vehicle will be treated with specialized care. We look forward to servicing your vehicle and hope to make you a life-long customer. International Autos Body Shop proudly serves Milwaukee and its surrounding suburbs including West Allis, Greenfield, Waukesha, Brookfield, Cedarburg, Delafield, Racine, and Greendale.